An English tavern trick-taking card game that was popular as a gambling game until the end of the 19th century. Each player is dealt six cards. In trick play, players are allowed to trump instead of following suit. 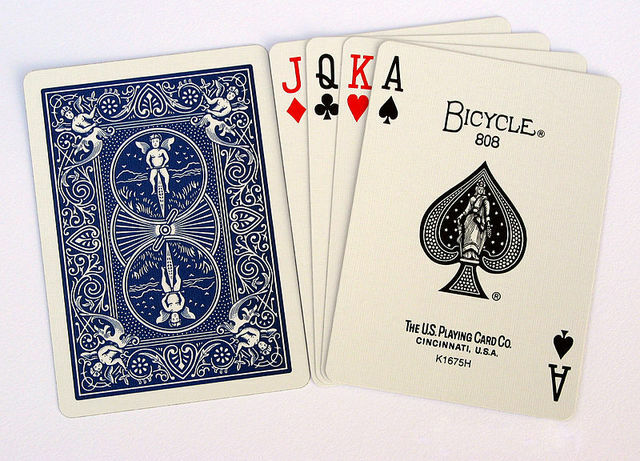 The title refers to the possibility of winning four game points by being dealt both the highest and the lowest trump in play, capturing the Jack of trumps and winning the greatest number of card-points.